Der Mönch am Meer（ Monk by the Sea ）, 1808 or 1810. 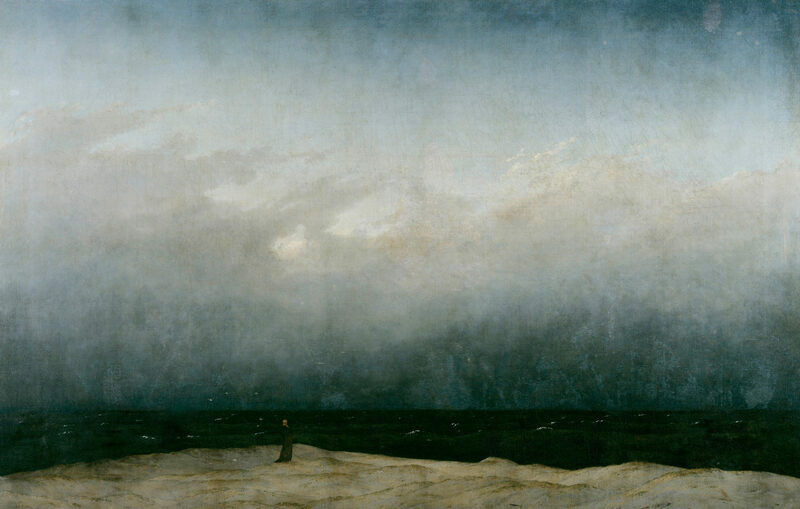 Caspar David Friedrich, Alte Nationalgalerie（ Old National Gallery ）, Berlin. Original picture ; Image Credit With Copyright.